Not just another "Parts eStore"
We do everything for you. Full service from logo creation to high impact messages that converts your shopper. No Design or SEO knowledge needed! Adjusting pricing, order processing & building unique store conditions has never been easier. Flexible Solutions That Fit Your Needs! We have select levels of our eStore to fit everyone's business model. Whether it's to handle local wholesale, national or international customers - Our solutions are always the perfect fit! "I want to consolidate all my stores under a single eStore"
With MARKETPLACE, all your stores can become distribution centers leveraging our ENVY MARKETPLACE solution. Why are we the highest ranked & converting parts and accessory solution on the net? As the same eCommerce gurus who created the first parts portal “PARTS.com” We know the Parts DIY and DIFM buyer. We know what it takes to build a large enterprise platform. Finally, we’ve conquered the “critical flaws” that most eCommerce providers have overlooked dealing with: search engines, large OEM parts databases, and shopping experience! Our proprietary PAGETECH generator creates unique catalog content, making millions of pages in our system rank for the key search terms that drive sales. In short, our sites are engineered to deliver results. 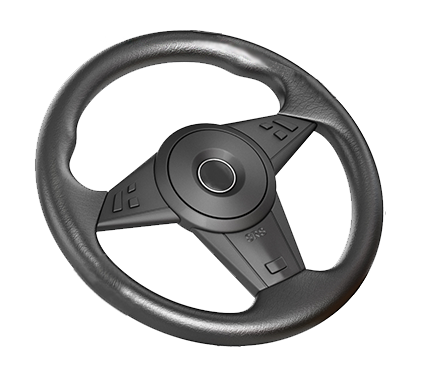 We have extensive knowledge of auto parts ecommerce spanning nearly two decades. That puts us in a powerful and unique position to produce the most cost-effective, highest ranked, highest sales-generating sites on the net. What Else? We Have The Best Support Around. That’s a Huge Difference… and Better Yet… It’s Unlimited & Free. 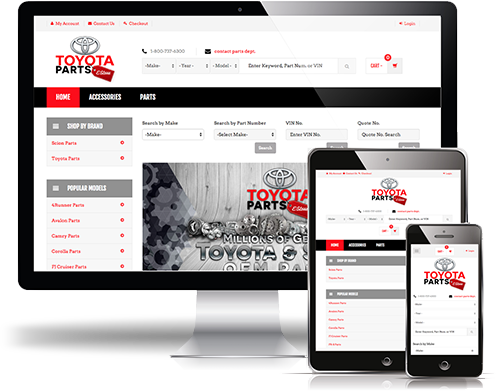 PartSites is loaded with powerful functions, options & flexability that allows Dealerships to quickly and easily get online with a turnkey Parts eStore. But that’s not all! When you subscribe, you will also get the most amazing customer support around! 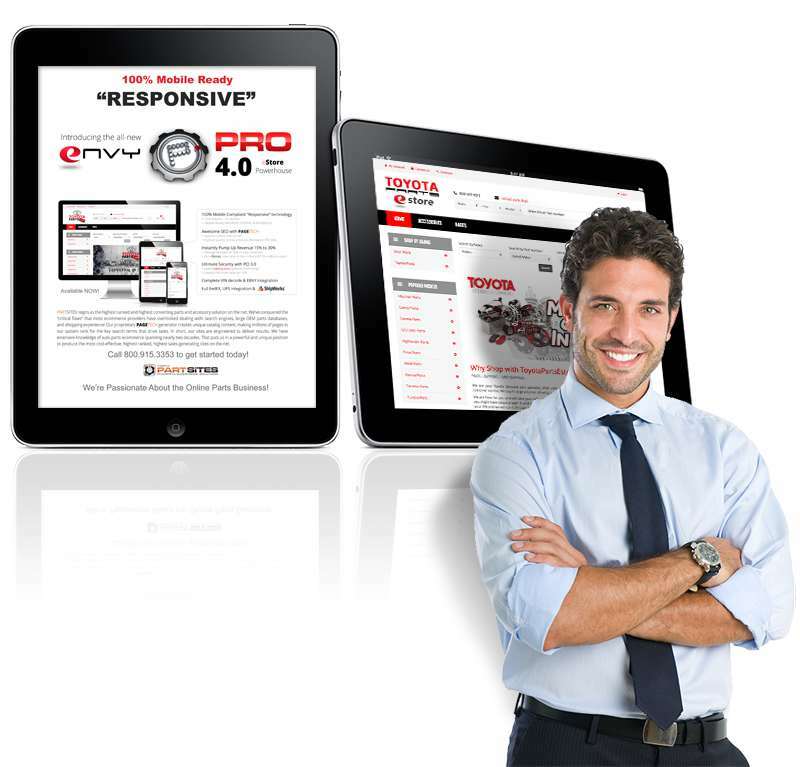 Mobile Ready – Fully responsive so your Parts eStore will always look good on any screen size. Awesome SEO with PAGETECH Highest Ranked Sites on the NET Highest Google Quality scores – Enjoy The Lowest PPC Bids in AdWords against your competitors bids. With our latest 4.0 release, our PRO level generates 75,000 SEO pages per brand. Tell your SEO company to take a hike! Ultimate Security with PCI 3.0 using Tokenized gateway technology. Real-time Fraud Detection. MAXMIND fraud score makes it easy. From a scale of 1 to 10, the score box blinks RED when the risk is to high. It doesn’t get any simpler than that! UPS & FEDEX Fully integrated shipping APIs allowing you to instantly compare rates and generate labels during fulfillment. The most complete VIN decode (professional grade) to ensure order accuracy. Ebay listings built right into your PRO level eStore – Pull inventory and push into your Ebay store with special pricing & shipping conditions. Orders are sent right into your Awesome Order Manager. DMS Integration: Full DMS integration with Reynolds and CDK Global (Formally ADP) for pulling inventory (great for Ebay) and posting orders back into the DMS. For high-volume eStores it’s a great time saver not having to manually re-key orders back into the DMS. With over 1/2 billion in sales and over 10 million Users and still counting, PartSites is the most complete and trusted automotive OEM eStore platform on the market for franchised dealerships. One Site to Rule Them ALL? Now you can network your Dealerships into a single inventory Powerhouse. If you’re a small or large dealer group, PartSites allows you to network your stores under a Mega Site. Order Routing & Logistics are handled by our robust platform that can turn a single-point eStore into a National Parts Destination. Handling hundreds of distribution locations with different inventories and payment gateways, our solutions rocks. Based on the distribution model you select, the system easily assigns the shopper to the right fulfillment location and routes the order to the right location. GEO-Targeted: Route the order to the closest Supplier/Dealership with that brand. Dedicated: Used for high-volume operators who centralize large warehouses for a single brand or many. Add as many brands as you wish by creating drop-ship relationships with non-owned dealerships and aftermarket suppliers. If you’re not sure which model works best for you, we offer free support & consulting. We care about your success as much as you and we’ll put together the perfect solution based on your operations and goals! Why PartSites? Over 1,500 Dealership Choose PartSites! 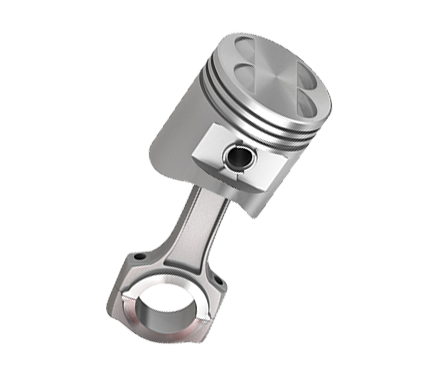 We have extensive knowledge of auto parts ecommerce spanning nearly two decades. That puts us in a powerful and unique position to produce the most cost-effective, highest ranked and highest sales-generating sites on the net. Subscribing to PARTSITES is fast and easy. 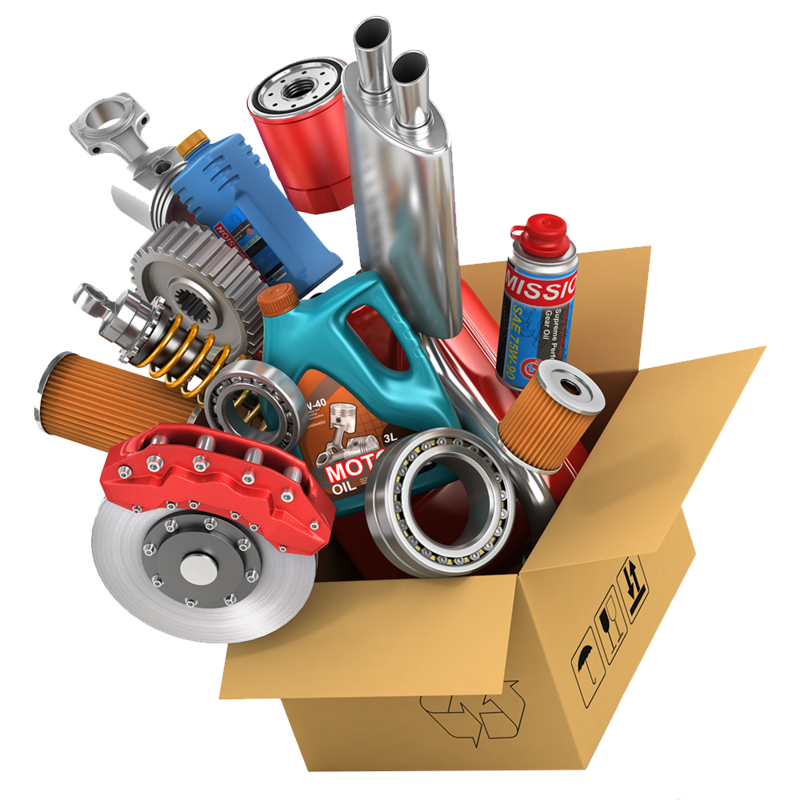 With no contracts, unlimited support with training from our dedicated client advocates, you are not left to “figure it out on your own.” We are there for you and we know how to ramp up your parts and accessory online business to the volume you desire. In many cases, we’ve helped dealers become multi-million dollar operations on the net. In several case studies, PARTSITES has generated more revenue than the dealer’s local wholesale accounts and internal service parts orders combined!